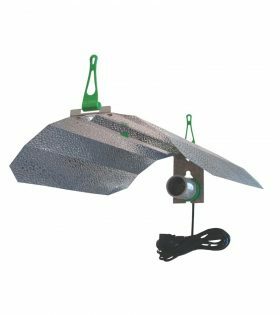 The Adjust A Wing Enforcer Large has established itself as a great alternative to the ultimate reflector, the original Adjust A Wing Avenger. 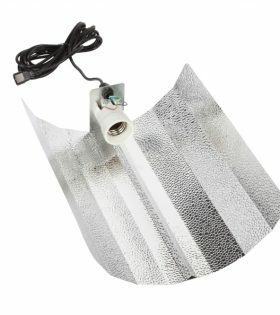 The Adjust A Wing Enforcer Medium has established itself as a great alternative to the ultimate reflector, the original Adjust A Wing Avenger. 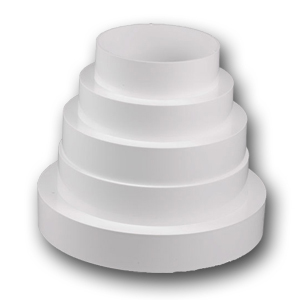 CFL Pro Reflector. 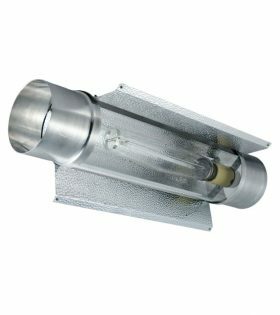 125w or 250w, the CFL Pro Reflector is a high quality reflector specifically designed for use with the popular CFL bulbs. 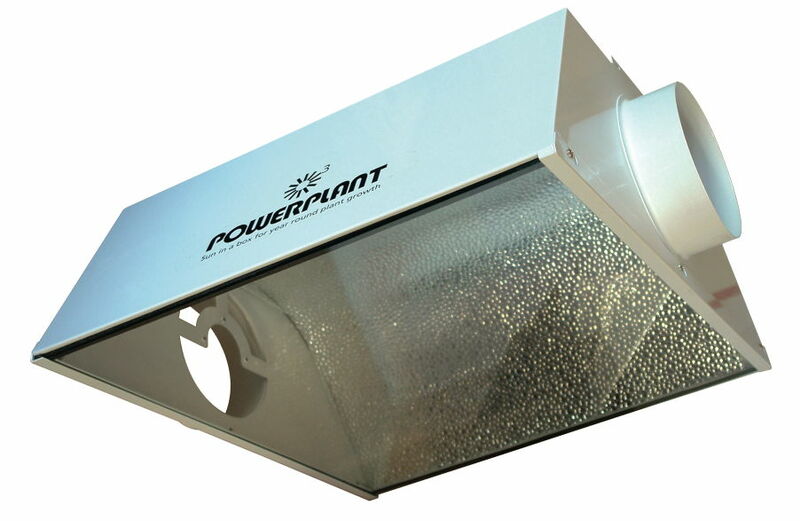 Specifically designed to address the problems associated with temperature buildup and thermal hotspots in indoor growrooms. 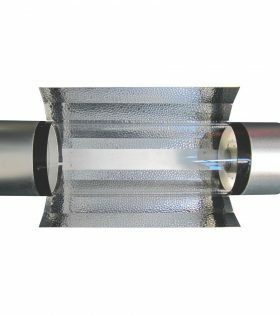 Cool Tube Aerotube 200mm 8″ is the latest inline air cooled reflector. 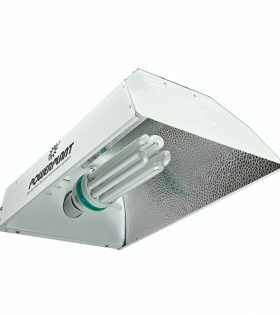 This innovative product blows and extracts air through the reflector and over the lamp helping to control temperatures. 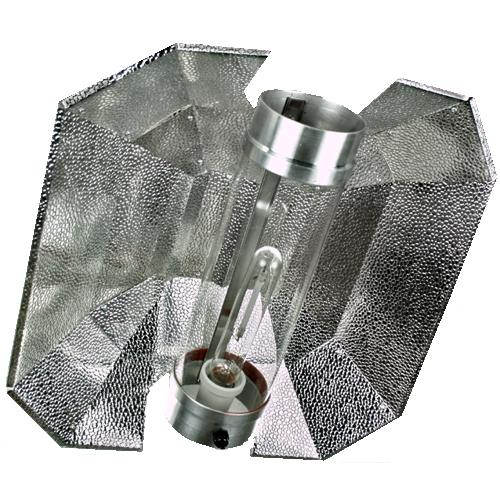 Dominator XXXL Air-Cooled Reflector 150mm is one of the largest reflectors in the industory. Designed using highly reflective ‘Hammertone’ material. 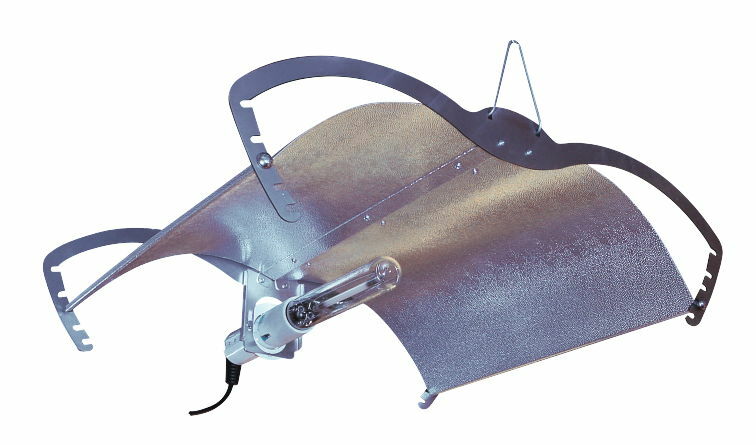 A dutch barn style reflector. 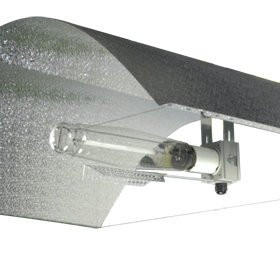 A highly polished and dimpled lightweight reflector. 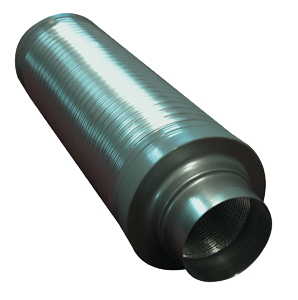 A high quality inline air cooled aluminium reflector. 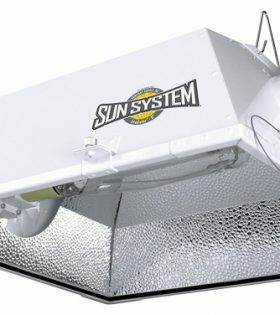 Great for all your general growroom needs where heat is an issue. 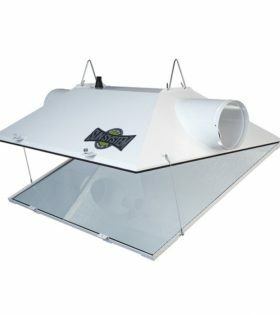 A parabolic reflector that can be adjusted to one of five settings to maximize your downward light delivery. A new innovate after market improvement to the cool tube. 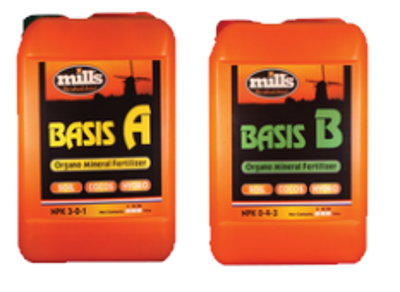 Offers excellent light coverage and performance.